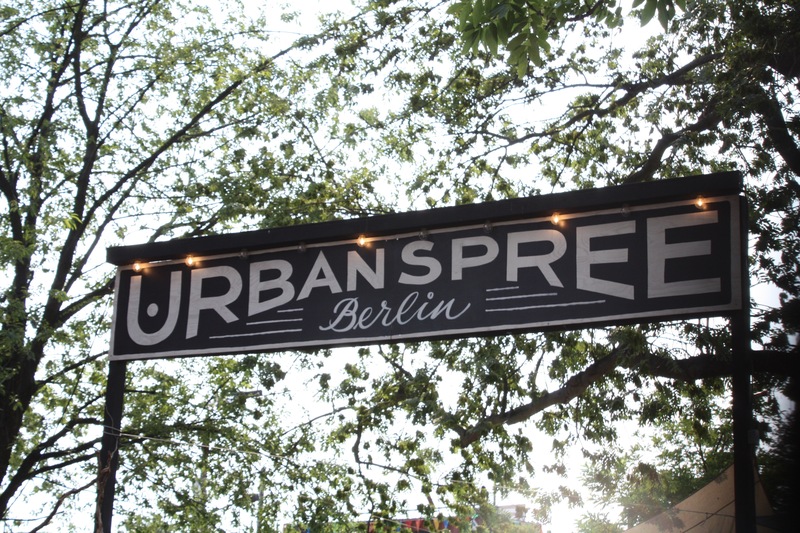 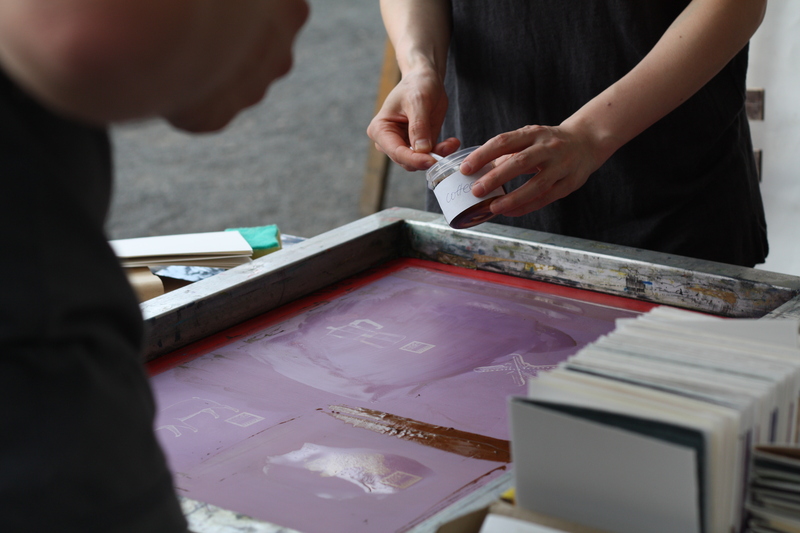 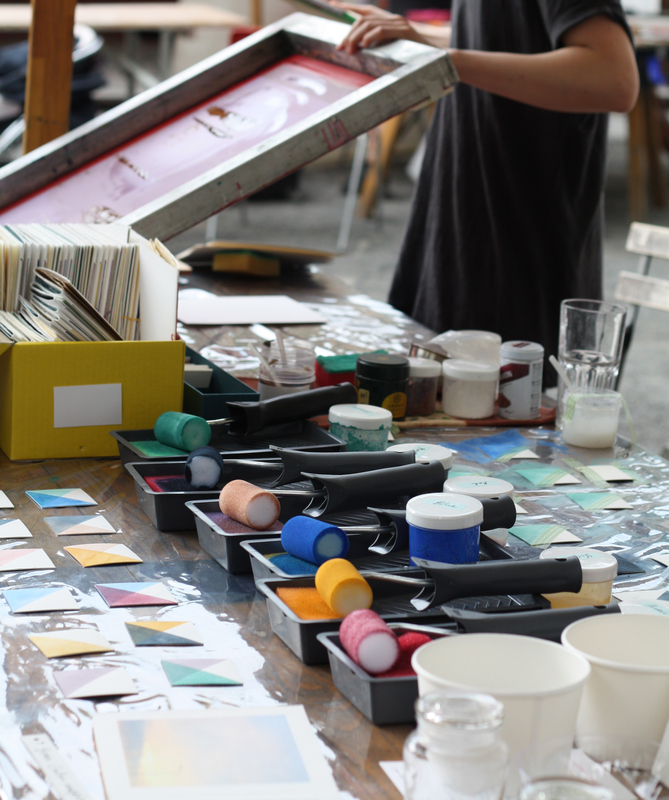 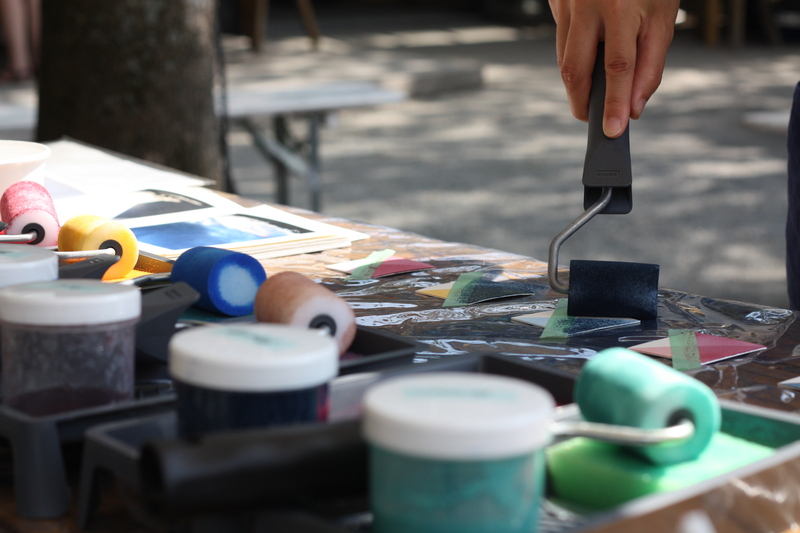 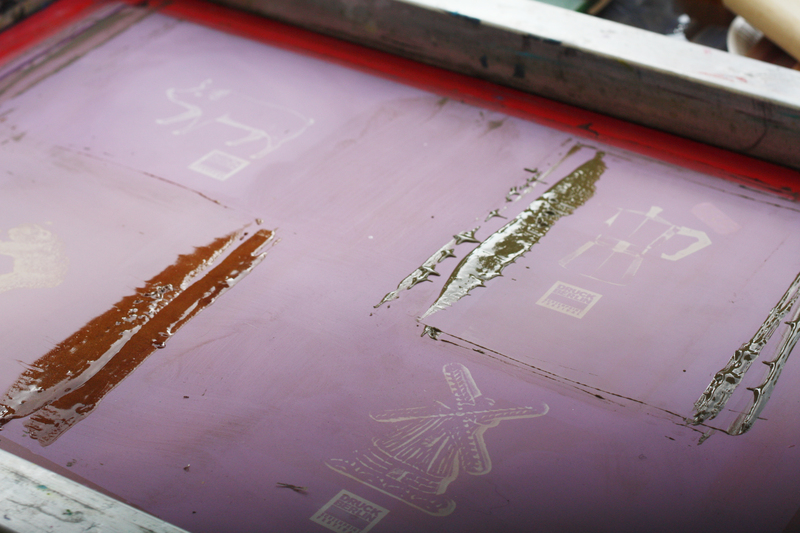 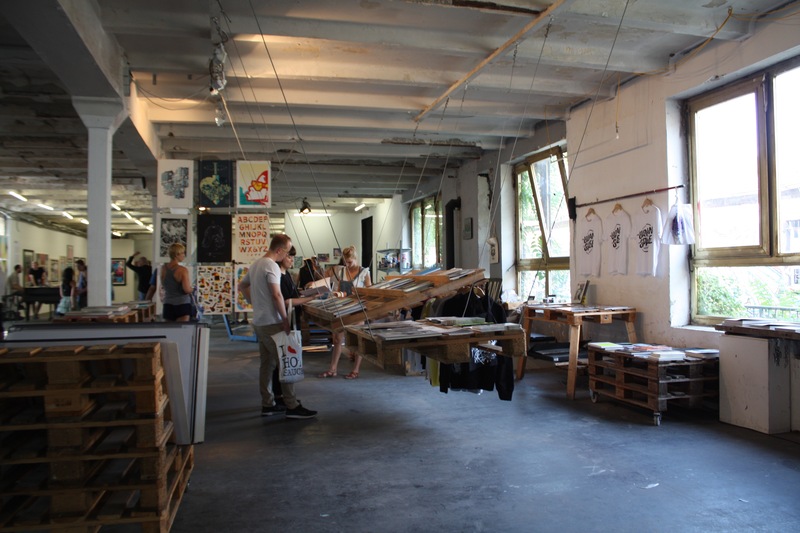 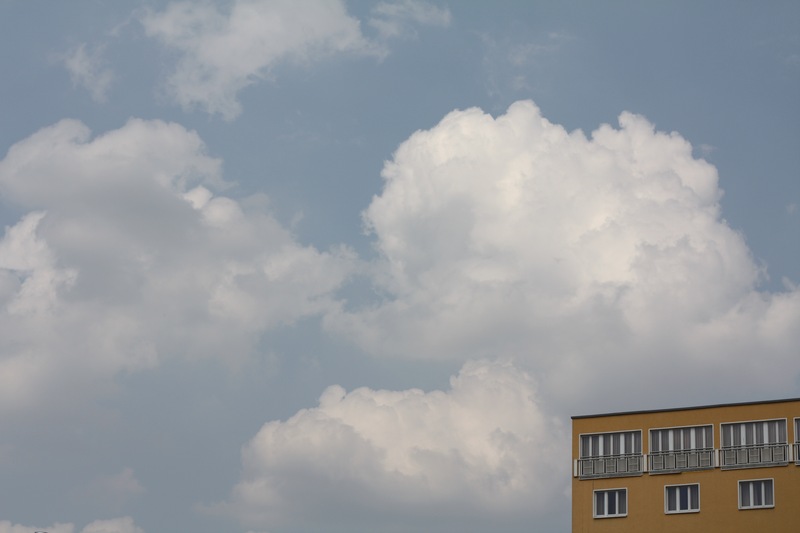 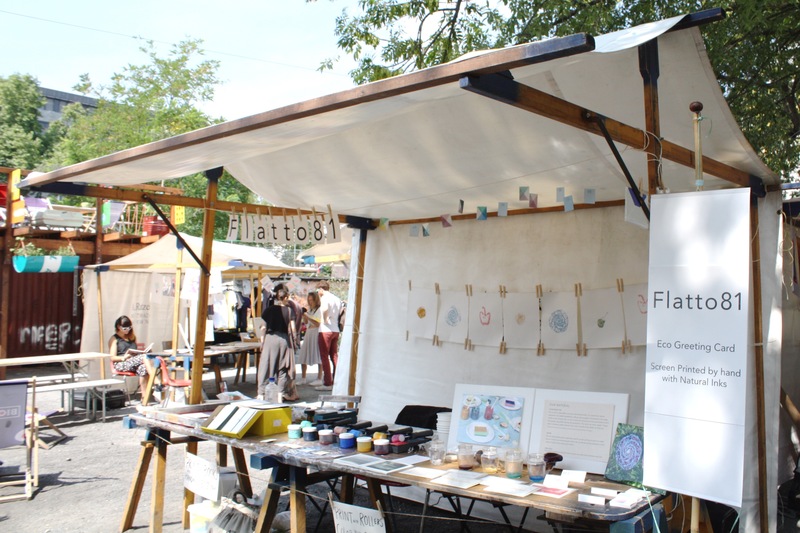 Flatto81 joined the Screen Printing Festival in Berlin last weekend. 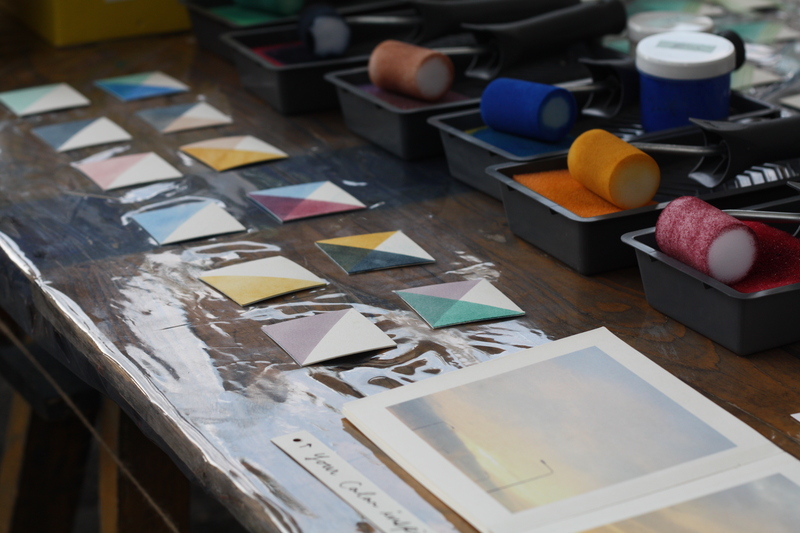 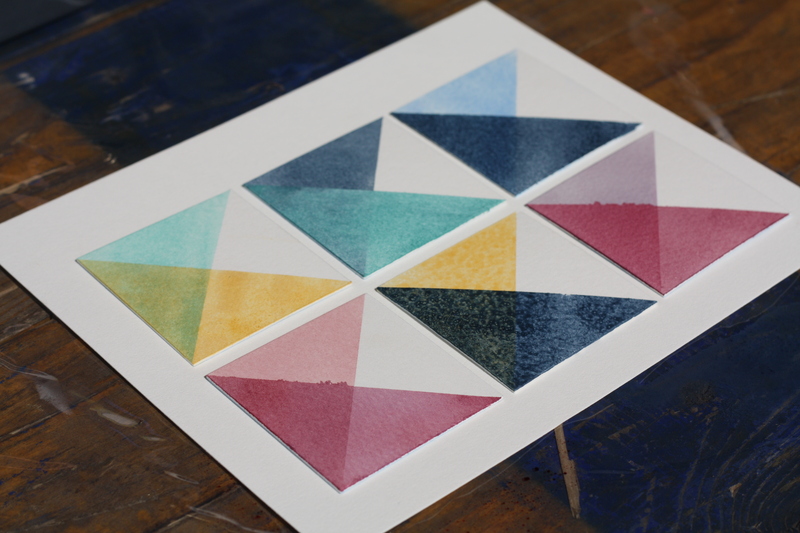 We did a workshop to explore the combination and layering of colors using one of the basic printing techniques, with inks made from natural / eco materials. 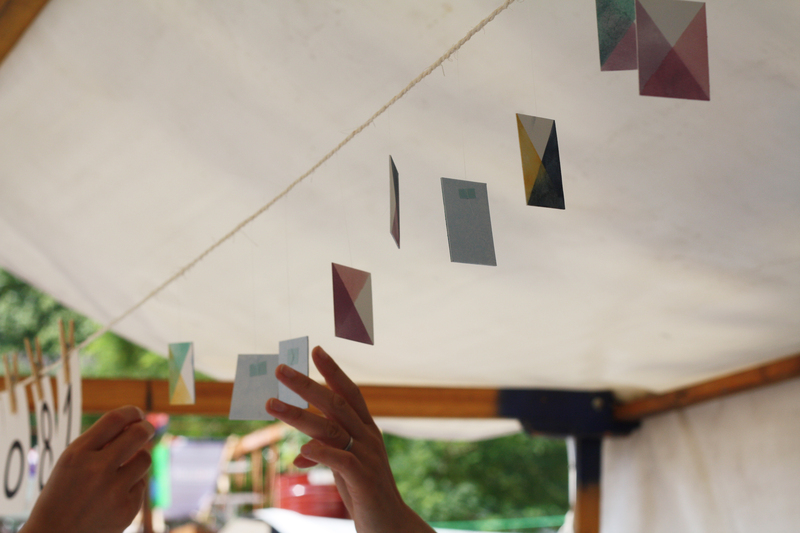 We had a wonderful time, getting to know and being inspired by many people.